Maine veterans aren't getting the mental health services they need, when they need them. The problems in the VA Maine Healthcare System, as outlined in a federal report released last week, don’t rise to the level of those uncovered at VA facilities in places such as Phoenix, where deliberate and gross mismanagement contributed to the deaths of veterans awaiting care. But they are troubling just the same. As the report shows, Maine’s veterans health care system, based in Togus, is falling short in delivering timely and effective mental health services. What’s more, the problems are not new, yet have not been adequately addressed in some cases, and there are indications that Togus officials will have trouble correcting them even now. That makes it imperative that a follow-up review shows Togus making real progress in providing Maine veterans with the mental health services they need and deserve, and that the process by which patients file complaints regarding slow service is made vastly more clear and responsive. According to the report, the result of an eight-month investigation by the Office of the Inspector General in the U.S. Department of Veterans Affairs, Togus engaged in inappropriate referral and scheduling practices when processing requests for mental health services. In one case, a patient’s therapy for post-traumatic stress disorder was delayed for eight months. Another patient waited seven months for individual therapy. Another veteran, a man in his 50s with a 100 percent service-connected diagnosis of psychosis, was unable to obtain intensive case management services through the VA, and a request for case management services outside the VA system was denied. Those are troubling revelations, given that mental health treatment is more effective the sooner it is provided after symptoms appear, and that the use of non-VA providers is one way the overburdened VA system can deal with the explosion in demand in the past decade. More concerning, some of these practices have persisted for years, despite other reviews of the facility’s mental health services, and the report says that necessary changes may be difficult because of the “chronically low morale and fear of reprisal” among mental health staff members. Some of the problems can be attributed to the steep rise in requests for mental health appointments at a time when staffing levels have stayed relatively flat. 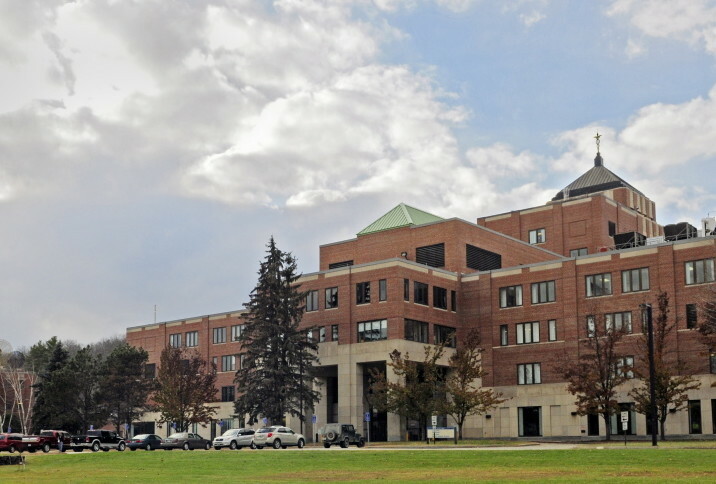 Togus has been authorized to hire 17 new mental health employees, but there is a shortage in Maine and nationwide, and the facility has had trouble filling the positions in the past. Even with a shortage, it shouldn’t take a national scandal and multiple reviews to bring the care delays to light, and patients shouldn’t have to advocate for themselves, again and again, over the course of months to get the attention they deserve. Instead, there should be a simple mechanism for patients to report delays, one that is sensitive to the challenges facing veterans seeking care and accountable when things go wrong. By the time of the next federal report, that mechanism should be in place, and there should be concrete signs that the dysfunction described in the report is a thing of the past. The most recent report is not an indictment of Ryan Lilly, the Togus director. But it is a call to action for him and other administrators to show that they have the ability to rein in the huge and growing bureaucracy of the VA health care system in Maine and get veterans the care they deserve.